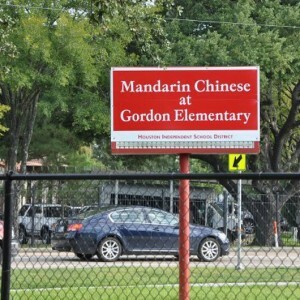 Elsewhere, the Houston Independent School District opened its Mandarin Chinese Language Immersion School at Gordon Elementary, a first for the district. Elementary age children filed into the school Monday morning, ready and excited for the prospect of learning a new language. She said she took Spanish in high school, but has since forgotten. At that point, Joe piped in and said he could remember some Spanish words. He said he is glad to take immersion classes. 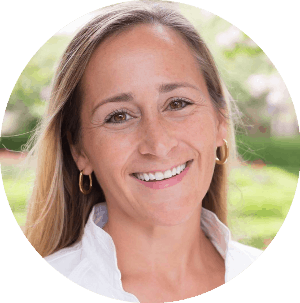 “I can tell secrets with my friends,” Joe said, smiling mischievously at his mother at the prospect of knowing a language she does not. It’s always neat to be interviewed by the newspaper!